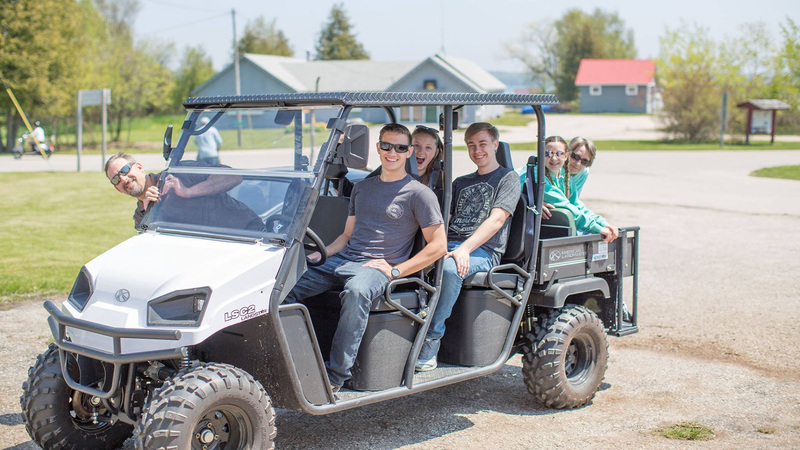 Island Adventure Company is Washingtons Island newest outdoor adventure experience. Come explore the waters of Deaths Door Passage on a boat tour. Learn the history of the Island as you glide over shallow wrecks from the days of sail. Explore the small islands and shallow bays that make up this unique harbor. 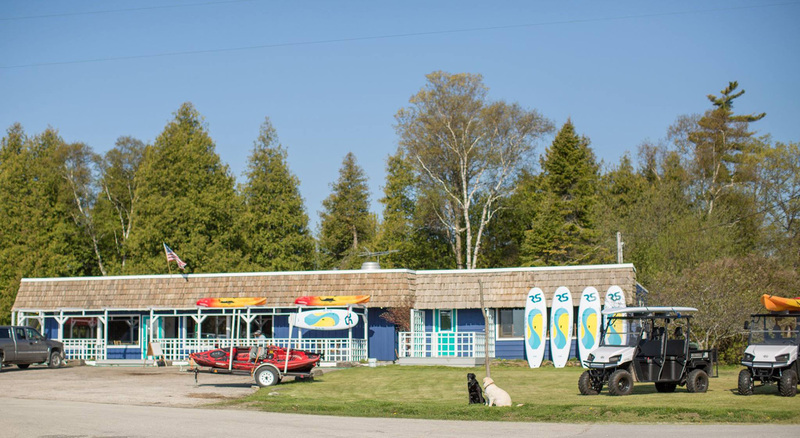 Marvel at the diversity of wildlife in, on, and over the water. 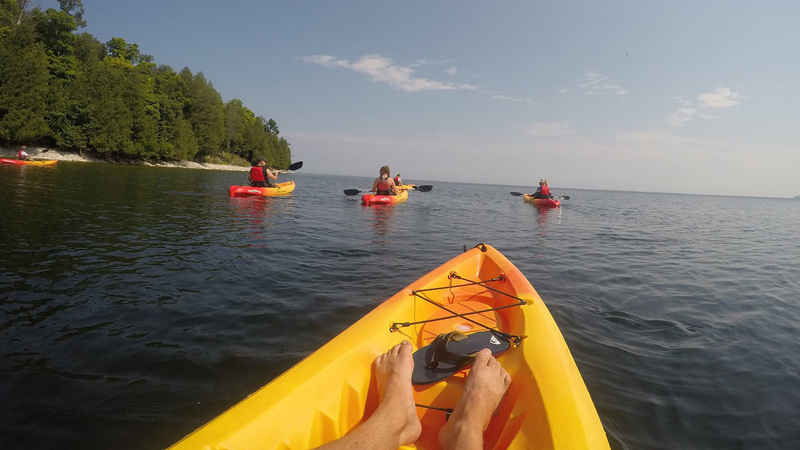 Or you can Paddle from Jackson Harbor by kayak, beaching on the Rock. 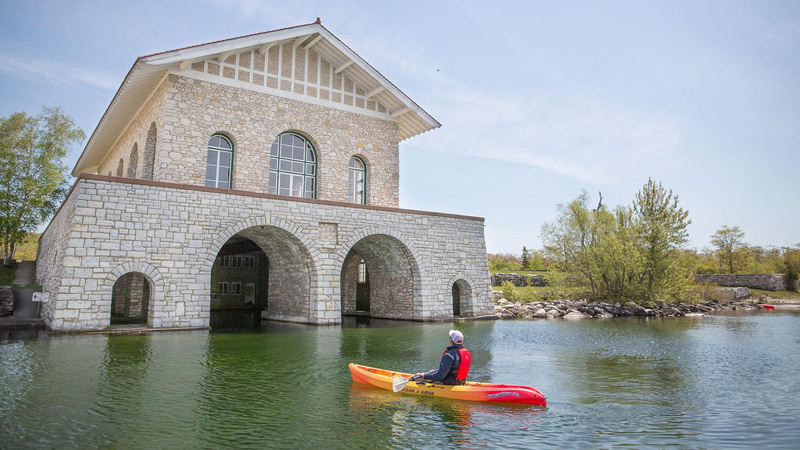 Learn the history of Rock Island on a hike to the famed Rock Island Boathouse and Viking Hall. More of a land person? 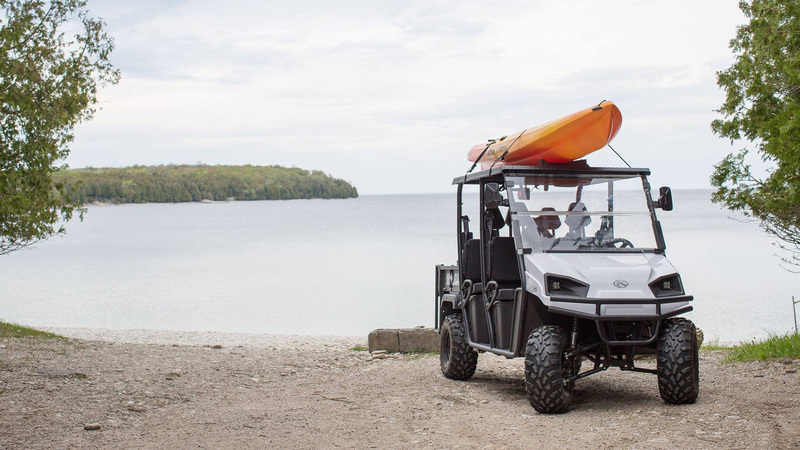 Rent your own UTV to explore Washington Island at your own pace. We pride ourselves in making the most of your Island adventure vacation. The Island Adventure Company will show you the way!